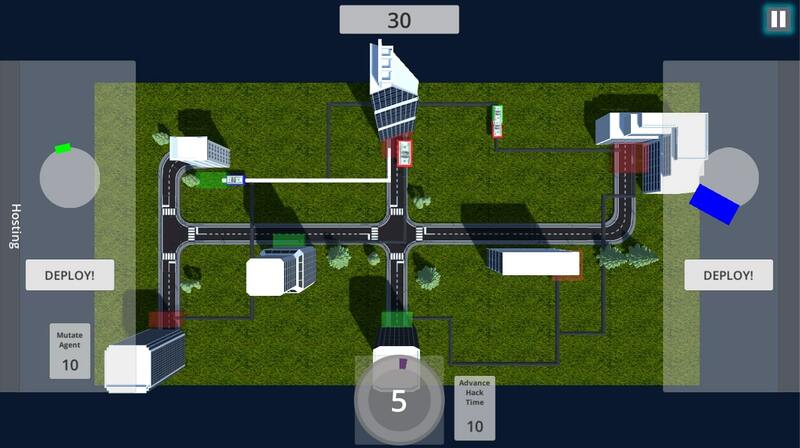 Learn cyber security concepts through this entertaining game! A collaboration with the cyber-security lab, Net Defense teaches students basic concepts of cyber security specificaly dealing with packets and filtering. Written with C# in Unity full-time over the summer through the Research Experiences for Teachers National Science Foundation grant, the game includes a single player mode and tutorial as well as an in progress multiplayer mode which allows players to both defend and attack a system. The online beta singleplayer version can be played here. The multiplayer beta can be downloaded below. Play ball with your friends in interstellar high-jinx! Game made at Reno’s Biggest Little Hackathon. 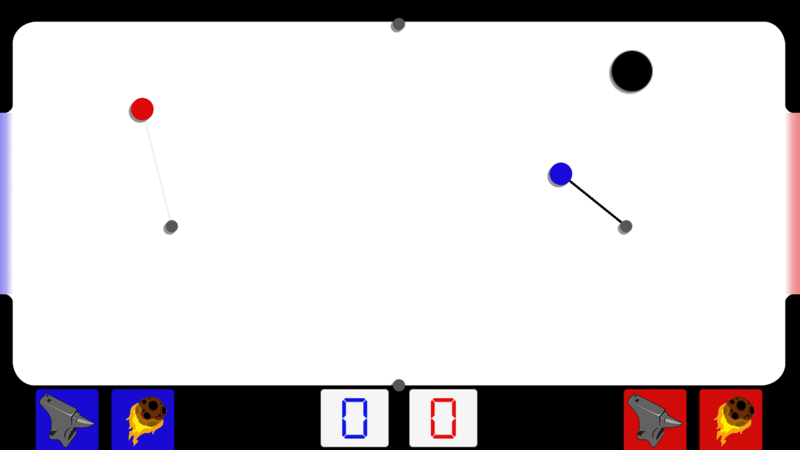 Players must hit the ball into the goal, but they must use planets to orbit around to control their movement. Player can also use powerups like iron which increases their mass and a speed boost.